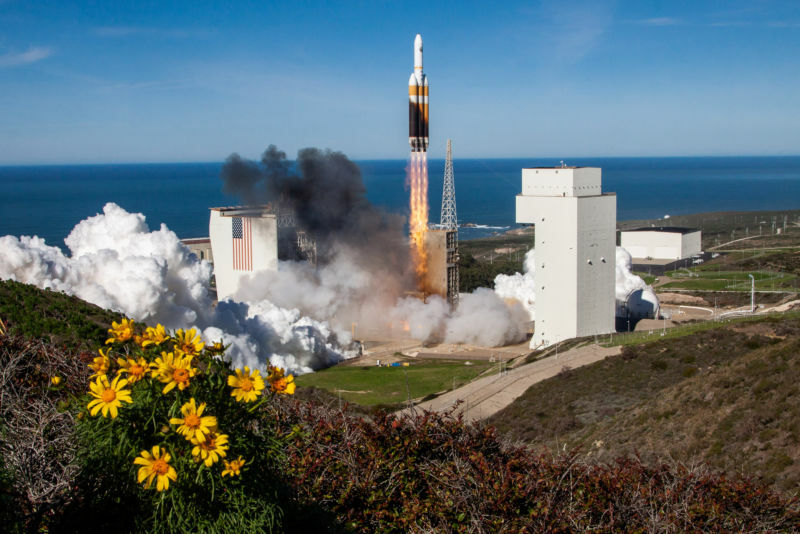 Within the next 10 days, the US Air Force may issue an opportunity for rocket companies to bid on contracts for about 25 launches between 2022 and 2026. Although a “request for proposals” may not sound all that provocative, this particular government solicitation is filled with intrigue—and will have major implications for all of the big US rocket companies. At present, United Launch Alliance (ULA) and SpaceX launch rockets for the Air Force, lofting powerful spy cameras, communication satellites and other sensitive payloads into various orbits for the government. In recent years, the military has sought to modernize its contractor base for the coming decade, encouraging new launch competitors and new ideas. This forthcoming solicitation for launch contracts in the mid-2020s, however, may effectively end that effort.